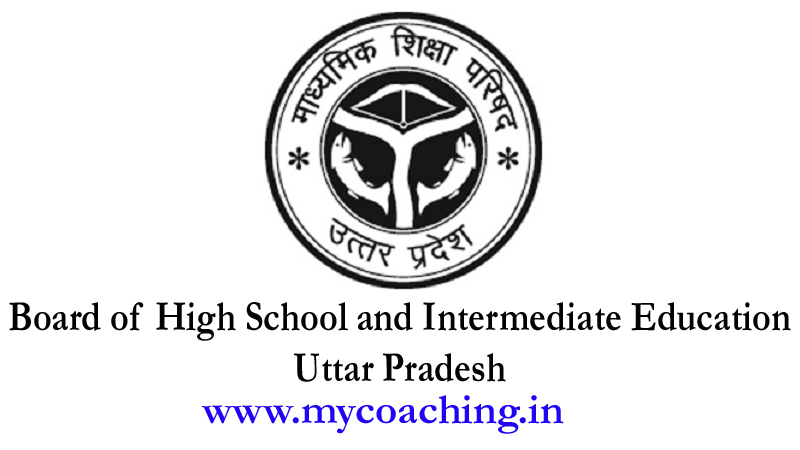 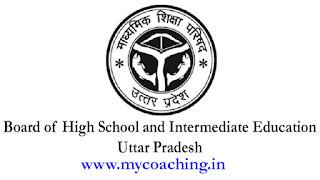 The Board of High School and Intermediate Education Uttar Pradesh is the Uttar Pradesh state government administered autonomous examining authority for the Standard 10 examination and Standard 12 examination of Uttar Pradesh, headquartered in AllahabadIndia. 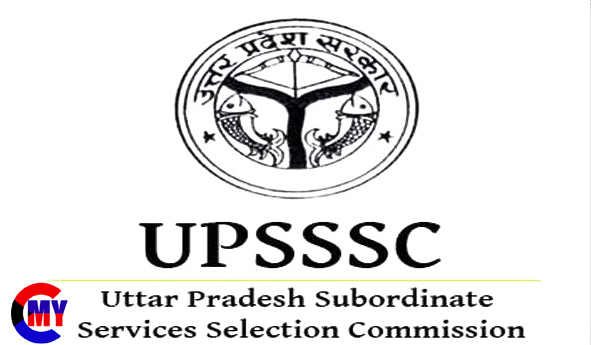 Total : 57.9 Lakh Approx Candidates Are Enrolled in UP Board 2019 Examination. 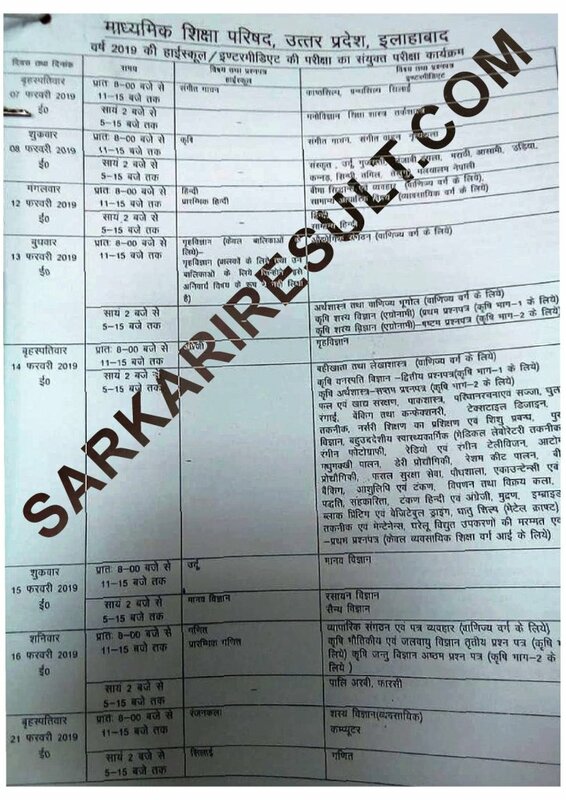 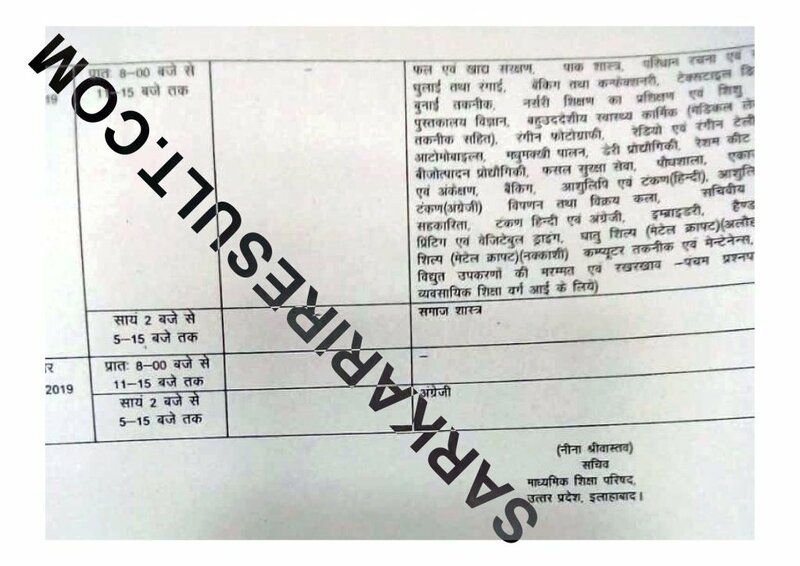 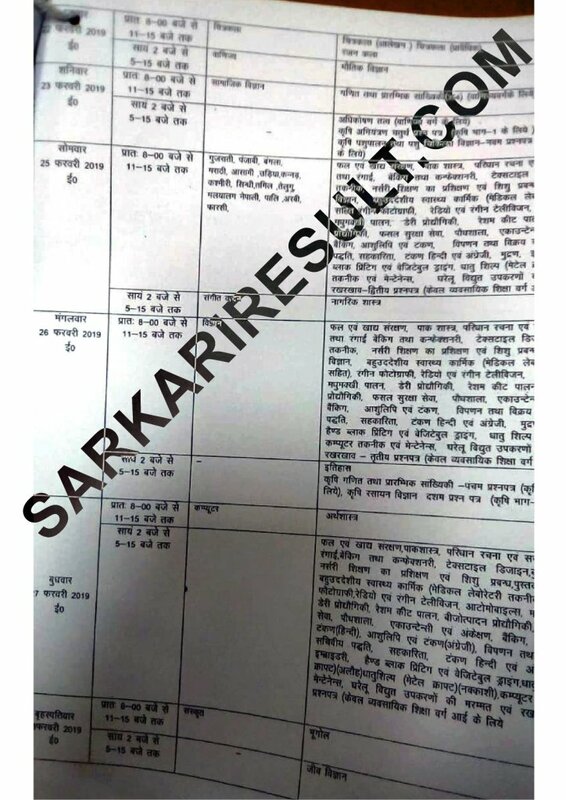 Uttar Pradesh Board, Allahabad Are Finally Released the Most Awaiting Examination Time Table, Schedule, Date Sheet for the Upcoming Annual Board Examination for the Class Xth & XII 2019.